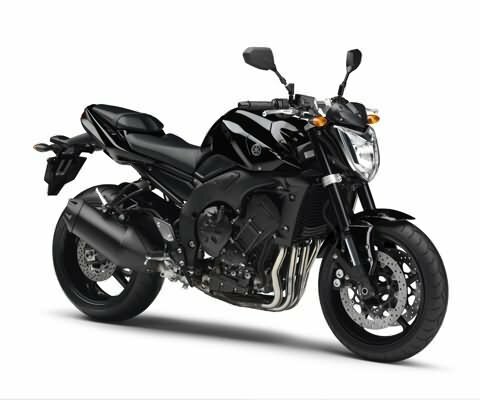 Yamaha launches FZ1 a 998cc Rs 8.7 lakh Bike in India.Yamaha on Friday launched a 998cc motorcycle FZ1, in India, priced at Rs. 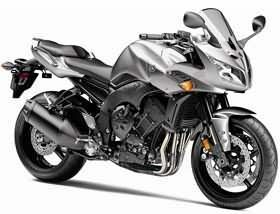 8.7 lakh.The company currently offers three high-end superbikes in the Indian market. These are VMAX, MT01 and YZF-R1. “India is one of the key markets for Yamaha and we have been constantly shifting gears to transform the market from utility to pleasure and lifestyle,” India Yamaha Motor CEO and Managing Director Hiroyuki Suzuki said. The riding position on the Yamaha FZ1 will be more upright and thus will ensure a more comfortable ride over longer distances making it an ideal motorcycle to undertake longish tours on.The FZ1 is the motorcycle on which you can ride for a couple of a hours non stop. 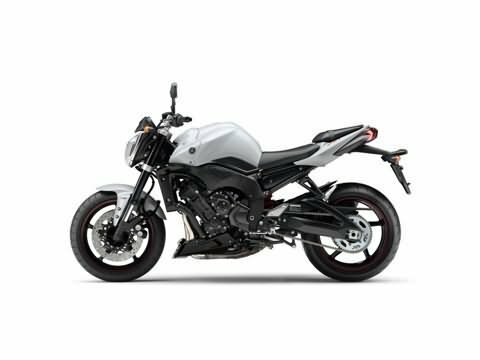 The Yamaha FZ1 the most powerful naked street bikes in the segment of the Honda CB1000, the Ducati Monster 796 and the Suzuki. Yamaha India is offering two color options, Black and White, on the Yamaha FZ1, which goes on sale from INR 8.7 Lakhs, Ex-showroom, Delhi. India Yamaha Motor produces its motorcycles in two manufacturing facilities at Surajpur in Uttar Pradesh and Faridabad in Haryana for domestic as well as export markets. The company is currently studying the Indian market to enter the scooter segment and a decision is likely to be taken by next year.